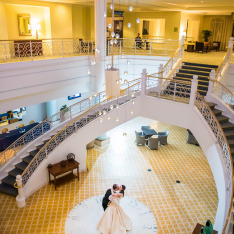 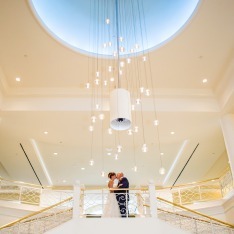 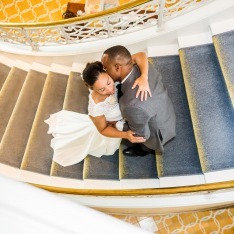 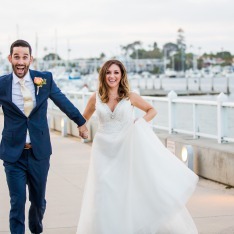 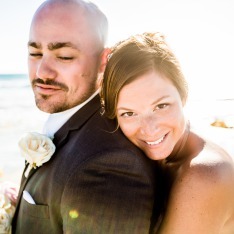 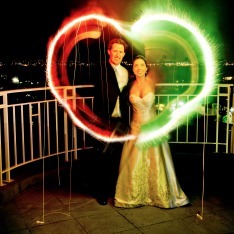 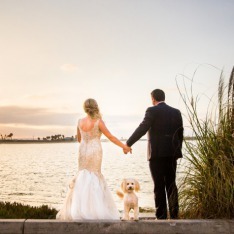 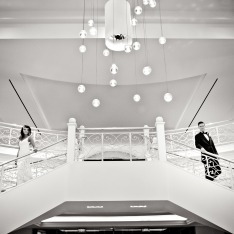 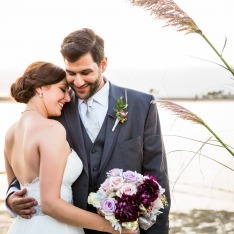 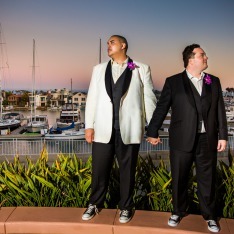 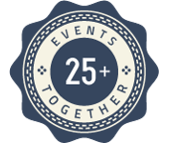 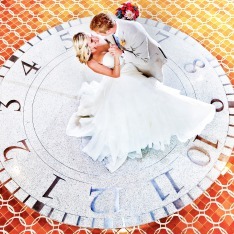 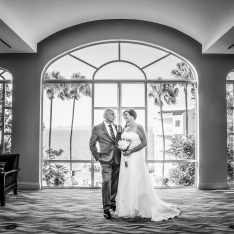 Celebrate your wedding in sophisticated style at Loews Coronado Bay Resort, the premier San Diego wedding location. 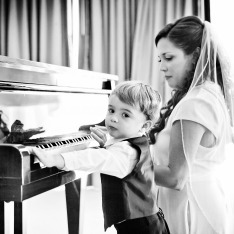 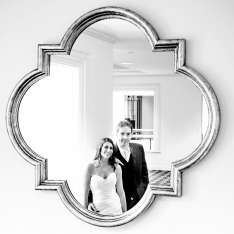 Our professional staff is always on hand to assist with every facet of the ceremony. 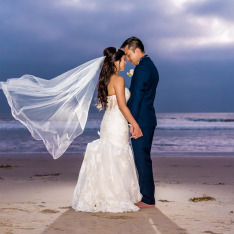 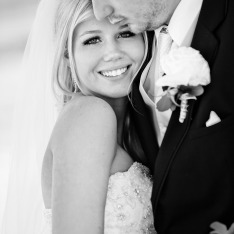 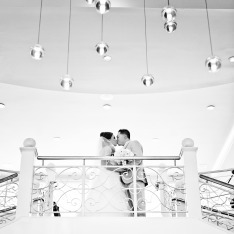 From a Hawaiian-themed rehearsal dinner to an elegant Oceanside reception, your wishes will be executed to perfection. 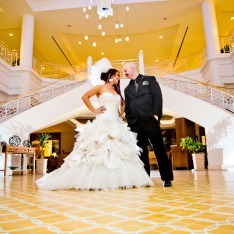 You have contacted Loews Coronado Bay Resort!